If you've had to take off your polarized sunglasses in the bright sunlight so you can see your chartplotter screen, some new developments in LCD displays will interest you. IPS (In-plane switching) displays are the next wave of technology, and the major electronics players are all in the game. SolarMAX™ HD display on this NSS16 evo3 multi-function display. This is the new In-Plane Switching (IPS) technology. This new technology, used on smartphones and desktop computer monitors for several years, first appeared in the marine marketplace on the Garmin GPSMap 8400 and 8600 Series multi-function displays. 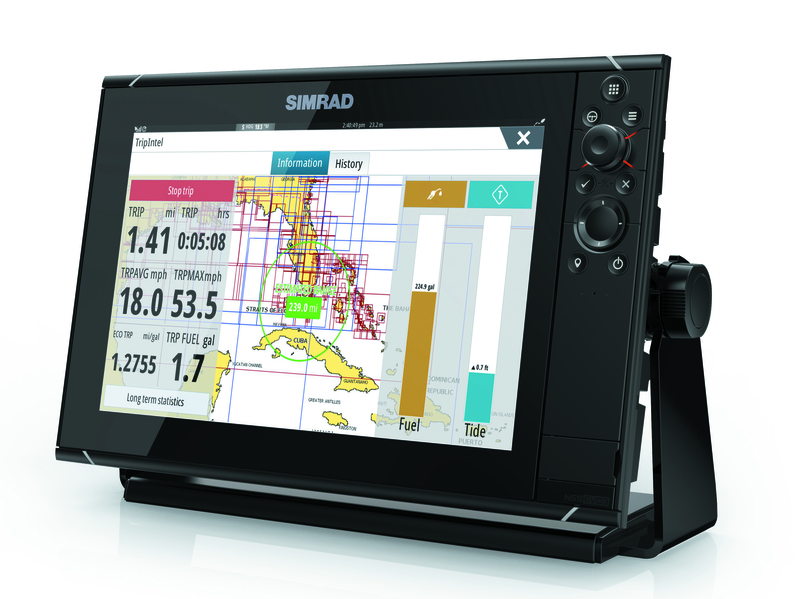 Now the Lowrance HDS Carbon, Simrad NSS evo3, B&G Zeus3 and Raymarine Axiom also offer IPS technology. Garmin GNX 20 offers another new technology. 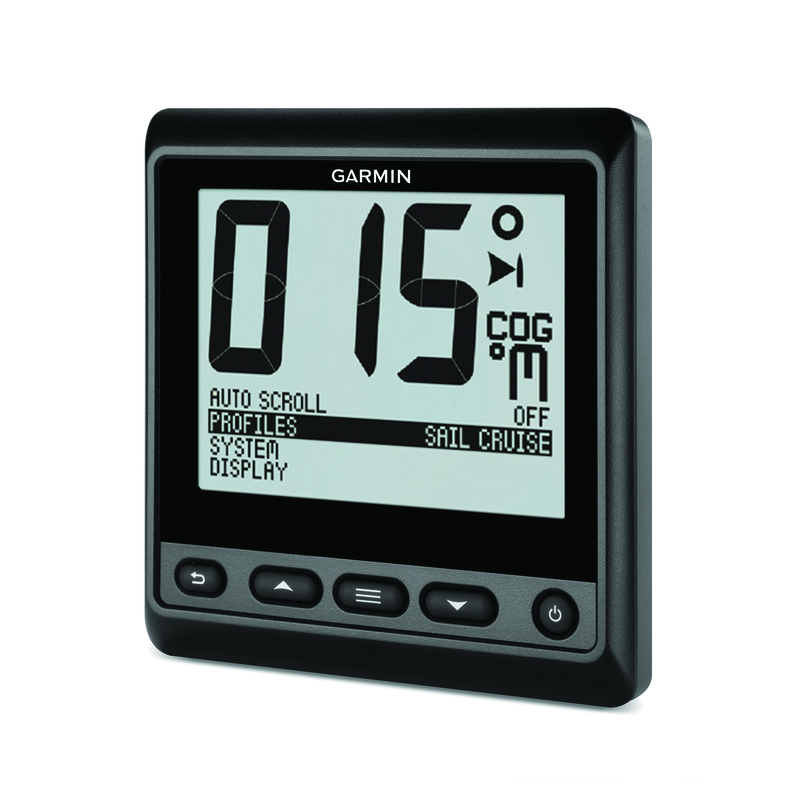 The GNX 20 is the first glass-bonded marine instrument with a combination of directly driven LCD segments and a dot-matrix field to display graphical information. If you shop our web site for a chartplotter or multi-function display, chances are you’ll see a selection of devices running the Twisted Nematic (TN) style of thin film transistor (TFT) touchscreen display. That type predominates among LCD (liquid crystal) color displays. Twisted Nematic displays are bright, with white LED backlighting that uses an economical amount of power. Their fast response time is another plus, but there are areas where TN displays fall short. TN displays don’t offer great color reproduction quality and they have limited angles from which you can view the screen. Look at them from above while standing or from the side when you’re away from the helm, from too great of an angle, and the colors will shift and invert. They also sometimes change color and fade when you touch the screen, which presents a problem for touchscreen operation. There’s also the problem with polarized sunglasses, which I experienced while racing my sailboat to Hawaii last summer. I often needed to take off my high-quality Kaenon sunglasses to look at the Zeus Touch chartplotter in the bright mid-Pacific sunlight. When I was suddenly distracted one day by a needed sail adjustment, I stepped on the Kaenons and broke one of the arms off. As a result of my carelessness I sailed a thousand miles wearing Kaenons held together by black electrical tape. The liquid crystals in a TN display are oriented at a 90 degree angle to the glass plates of the screen’s surface when they’re energized. The IPS display changes that orientation so the crystals are parallel to the surface (or in plane) when energized. Navico's SolarMAX™ HD IPS displays uses layer-by-layer development techniques to create a moisture-proof, optically bonded display panel with a wide operating temperature range for reliable operation in any boating conditions. There’s no internal condensation to obscure the display during frosty pre-dawn launches, and no color distortion or other unwanted effects from the scorching heat of the midday sun. 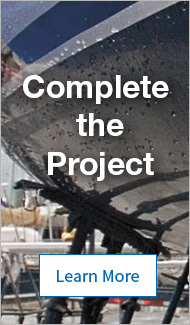 SolarMAX™ HD technology uses intuitive software, quick-response touchscreen control, and protective coatings for hands-on use in tough marine conditions. Screens are fingerprint-resistant and ruggedized. These displays complement the resolution of Navico’s high-definition sonar, like their StructureScan HD. Their super bright 1,200-nit backlighting lets you read the detail presented by these modern CHIRP and scanning sonar modules, even in bright sunlight.